What You Need to Know About Ethoca Chargeback Alerts? Ethoca Chargeback Alerts – Chargebacks are not ideal for a business. However, they take place often and the customer can ask for it anyhow. There are several points to avoid it. A merchant should always be ready to deal with it. Also, it is important to keep a track to reduce the chargebacks. Excessive Chargebacks can even block the payment gateways. A business can not afford this. An approach for handling them should be kept in mind. Ethoca is a company that works towards reducing chargebacks. Know from Chargeback Expertz how to deal with chargebacks. A Merchant faces difficulty in opening a new account. The payment account of the business is closed if you as a merchant get excessive chargebacks. Your store or the company will lose its goodwill. Trust in buying your services and products will decrease. Less credibility and poor establishment of a company. These are the basic issues, which are faced by the merchant. It is important to avoid such issues from happening. You should always be ready with the tricks and the tips about how to handle the situations. It is quite crucial. Make sure you have the evidence of the payments of the customers with you. Keep a track on the invoices. Maintain the relations with the customers. Hence, Chargeback Managementis a crucial step for businesses. Let us now understand the Ethoca Chargeback Alerts. Ethoca is a leading global provider of chargeback alerts. Enables card issuers, e-commerce businesses, and the merchants to increase the transaction acceptance. 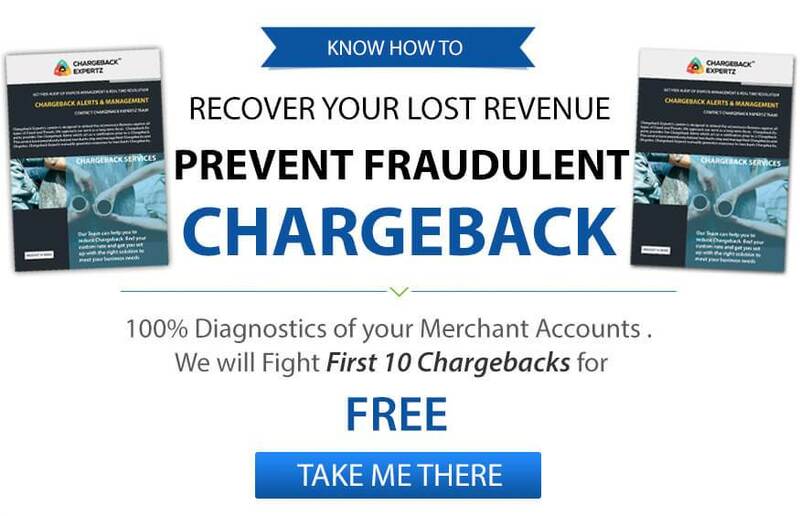 This stops the Chargeback Fraud and recovers all the lost revenue. Ethoca is the largest in their domain offering services like Ethoca Chargeback Alerts. Ethoca bridges the gap between the card issuers and the merchant, enabling the merchants to recover the lost revenue. The company is working efficiently in collaborating the cardholders and the merchants. With the opening of the online and e-commerce sites, there is an opening of more business opportunities online. Most of the people find things cheaper online. This is because the chain of a wholesaler, retailer, distributor, and other additional costs are eliminated. Also, people nowadays are much more explored. Therefore, online buying is a convenient option for them. Instead of going out, spending bucks on traveling, online purchasing has become the best solution. Simultaneously, merchants now have more opportunities to sell their products online. It is an easy process to make the payment online but, it is risky at the same time. Sometimes customers get the services and then ask for a chargeback. Connect to an expert from Chargeback Expertz for better understanding and broader vision. Accepting a single good transaction is worth than making a huge transaction and then suffering from the chargeback. Try to identify the fraudulent customers. Learn the techniques of how to get them to reveal the things with Ethoca Chargeback Alerts. An ecosystem with the chargebacks is disturbed. It is an unhealthy process. You have to face several other issues along with the chargebacks. Although its a painful process but, you can eliminate it with an appropriate approach. Make sure you get the evidence ready to fight back just like any other professional from Chargeback Expertz. Well, E-commerce Chargeback fraudis quite popular nowadays. People buy the products, use it, and then ask for the refunds. Keep a track on the customer and their buying history. Track what orders are placed by your customers in the past and how many time he/she has applied the chargeback approach. Service or the product not received. Keep the invoice and make payments with CVV. Keep a proper track on the invoices. Deal properly with the customer’s issues. Revert as soon as possible to the customers. Ensure to learn the fraud warnings and signs. Stand against chargebacks, fight if it makes sense. Train your employees and make sure they make right transactions. Avoiding chargebacks is really important otherwise, you might lose your goodwill in the market, and to prevent your business from detoriating get Ethoca Chargeback Alerts. For more information related to Ethoca Chargeback Alerts, contact Chargeback Expertz, simply place a call at the toll-free number +1 855-465-4723 and speak to an expert. How To Defend Against Chargebacks? How to Intercept Disputes with Chargeback Fraud Alert and Prevention?